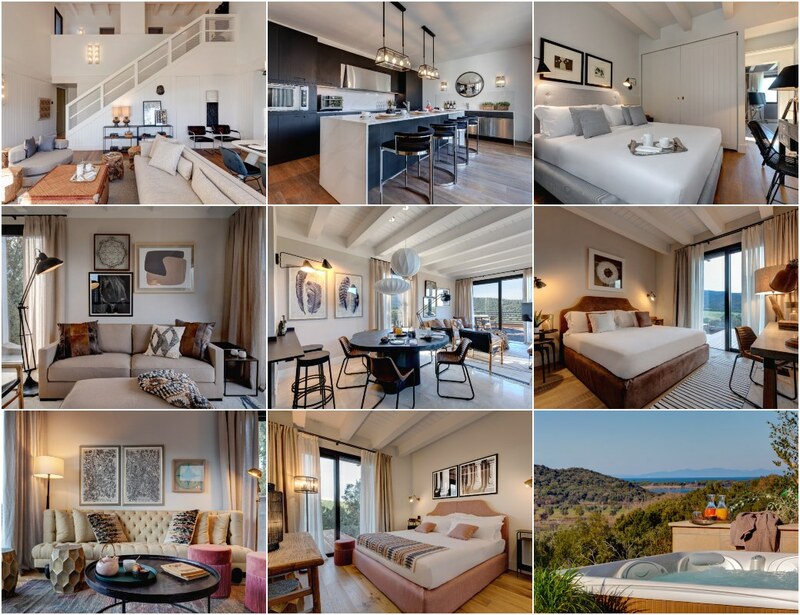 The interiors are ready: Hills Lodge (Lagoon Bay), Maremma Cottage (Horse Track), Maremma Cottage (Olive Trees). 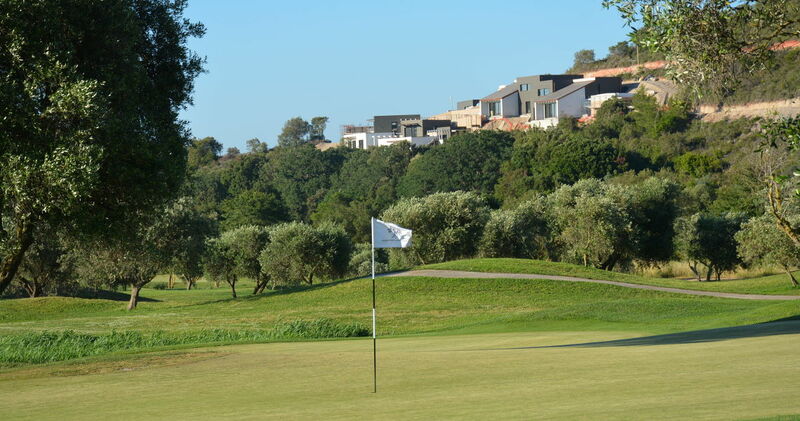 Works are currently under way for the construction of a brand new entrance for Argentario Golf Villas, as well as the roads that lead to the luxury villas. 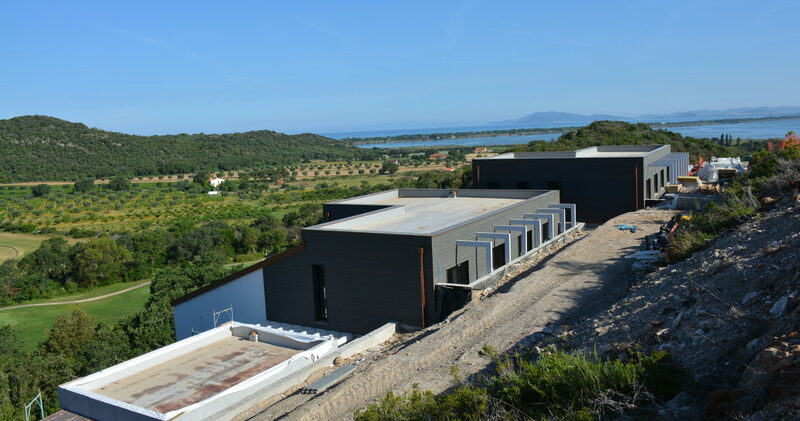 The works are carried out in a discreet way, minimizing environmental impact and without causing any discomfort or disturbance to the guests of Argentario Golf Resort & Spa. 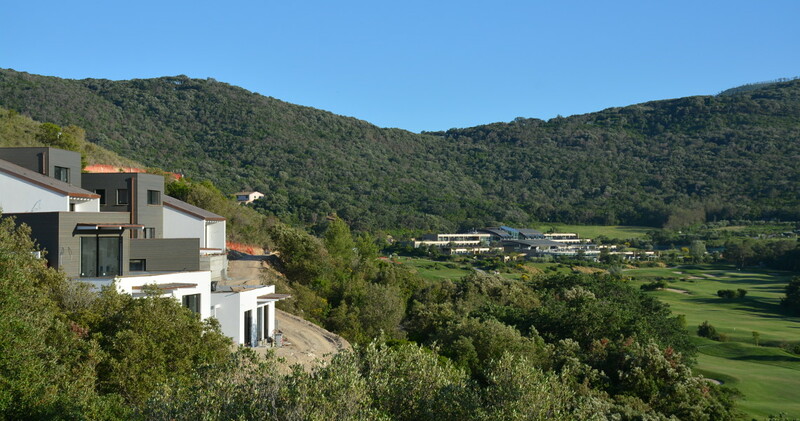 The works for internal urbanization include the settlement of about 500 new olive trees on the hill.